Toyota Motor Co. is eliminating the Scion brand and plans to re-badge several Scion models as Toyota models beginning with the 2017 model year. 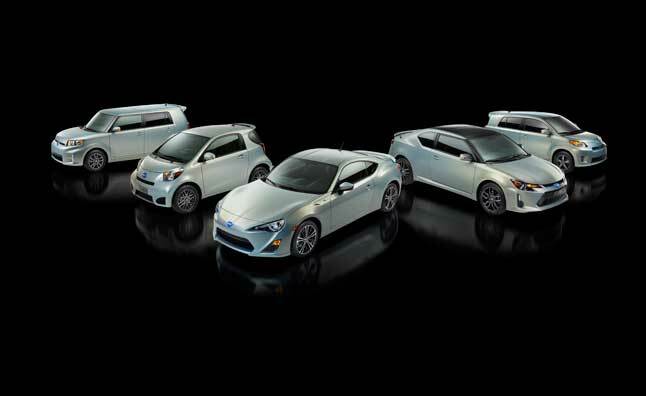 Scion sales are down 68 percent from their high point of 173,034 vehicle sales in 2006. Just 56,187 Scions were sold in 2015. 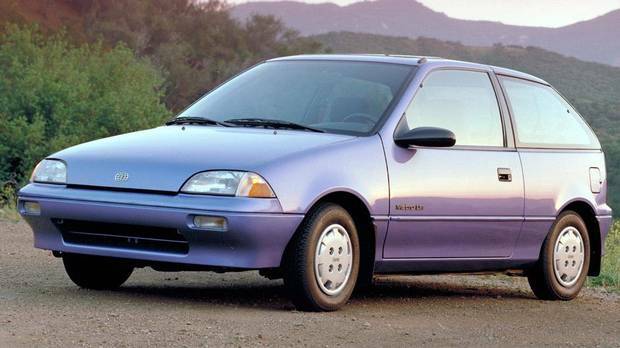 When notable auto brands go away, we get a little nostalgic thinking about some of the beloved, or at least well-known, brands that have come and gone. For fun, let’s revisit them in descending order of How Much We Miss Them-ness. 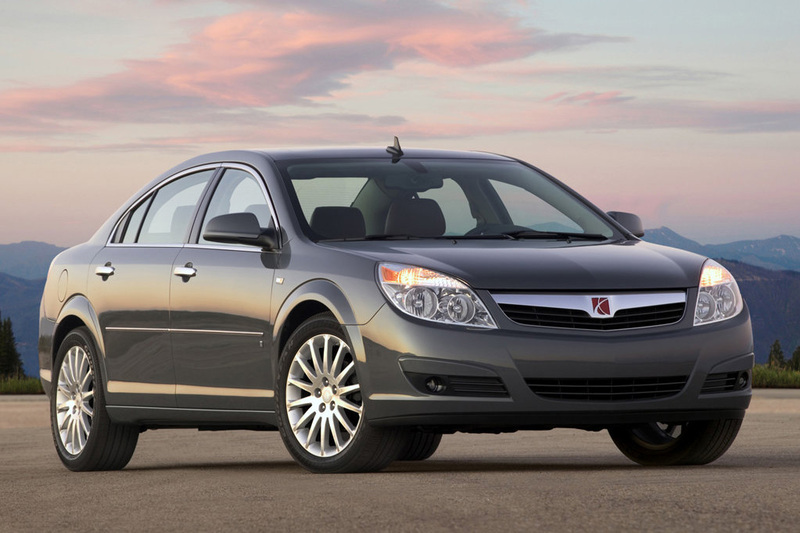 Another GM make, Saturn was actually pretty popular with buyers, but because as many as 41 percent of Saturn buyers were already GM vehicle owners, Saturn sales cannibalized sales from other GM vehicles. That eventually contributed to its financial demise. “Wait! Saab is Swedish, not American!” Well. Kind of. 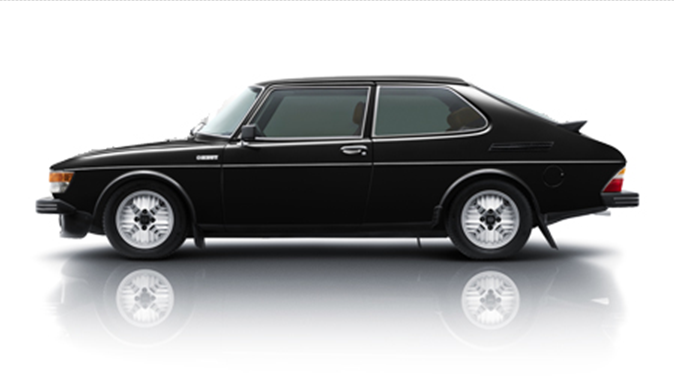 GM owned 50 percent of Saab from 1989-2000, and 100 percent from 2000-2010. Remember when Richard Pryor owned one in the 1988 comedy Moving, and it was super-hilarious? No? Fine. 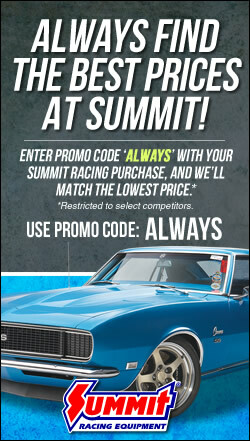 Inexpensive gas prices are being blamed as the ultimate death knell for Scion. 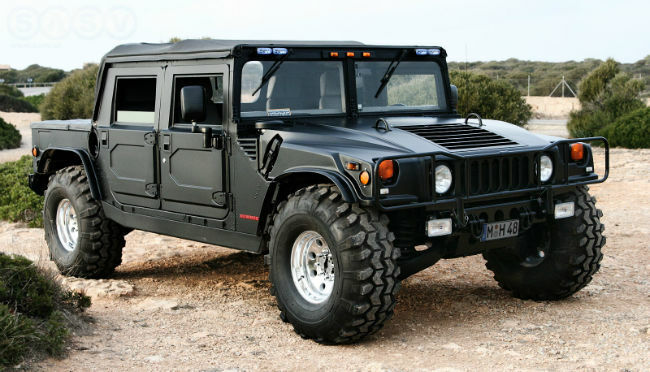 On the flipside, one wonders whether Hummer would still be around had gas never soared to nearly $5 per gallon. The real tugging of our heartstrings begins here. 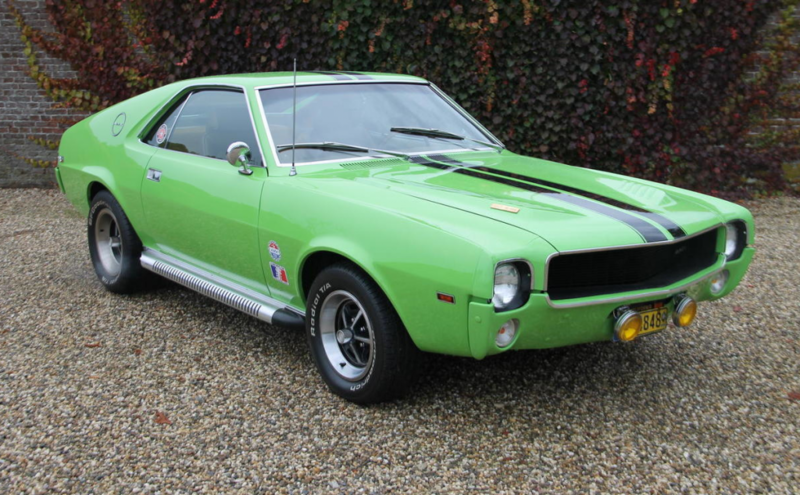 The AMX? The S/C Rambler? The Javelin? We know you get it. 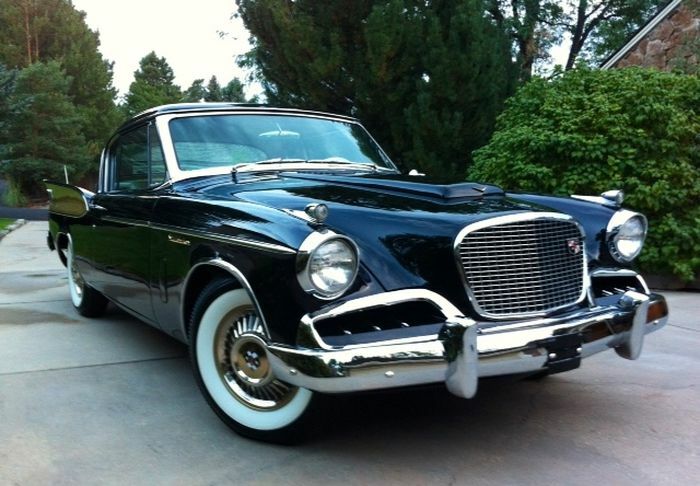 Gorgeous and innovative designs are the hallmarks of Studebaker vehicles. There are too many amazing ones to name. They look like nothing else on the road or at car shows and we love and miss them. The ’49 Merc, the ’69 Cyclone Spoiler II, and the 1968 Cougar XR7 are all we really need to say about that. 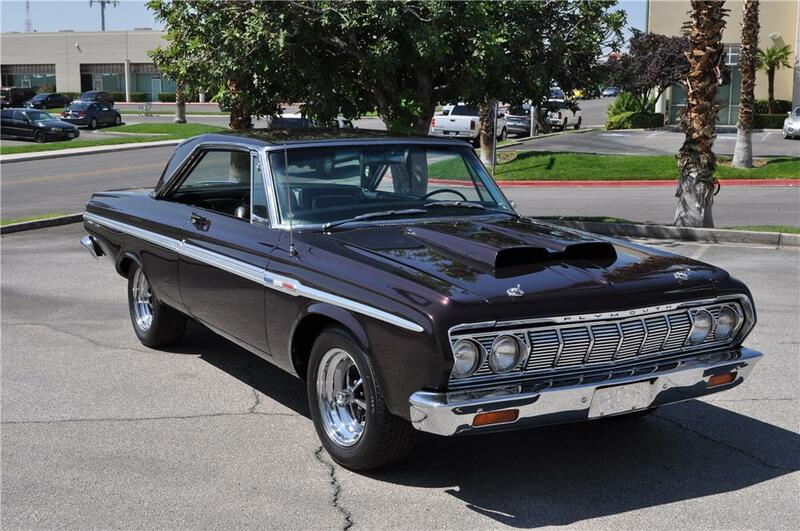 Pretend for just a moment that the only car Plymouth ever made was the 1964 Sport Fury. Wouldn’t that be enough to earn a top-three spot here? Of course it would be. 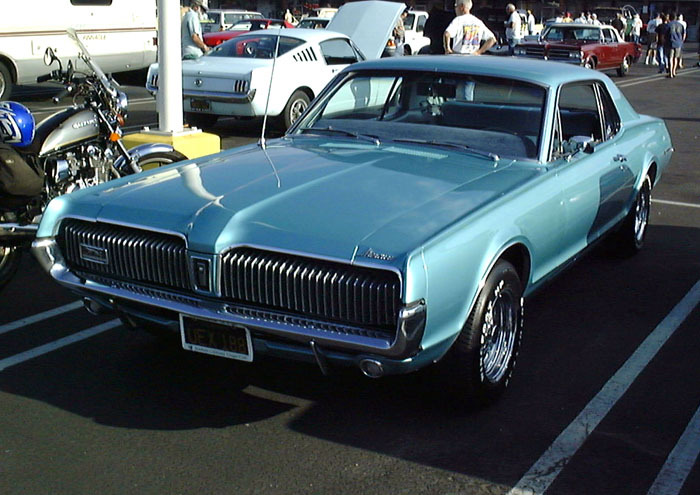 Oldsmobile was founded in 1897. That’s a full century before some of us graduated high school while thinking of Oldsmobile cars as things our great aunts and uncles drove around. Anything that lasts 107 years is worth celebrating and missing. Especially when responsible for the 4-4-2. In the history of the universe, has a company ever provided more joy to the world in the form of gorgeous design, factory muscle, and foot-pounds of torque, only to be shuttered in favor of other car brands we’d have missed less? We say no. 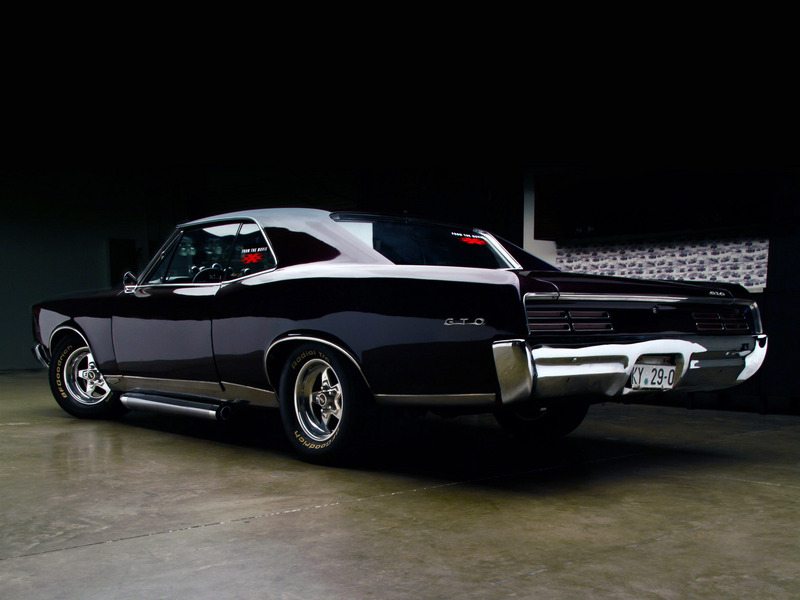 The 1964 GTO is frequently cited as the original muscle car. Let that dance around in your head while you ponder the majesty of Pontiac’s vehicle lineup. Heck, even its worst-ever design became an ironically beloved pop culture icon (especially if it’s missing the hub cap!). Pontiac was and is awesome, and we love it almost as much as our family, and when we’re stressed out enough, more so. We’re probably kidding. But don’t bet on it.